Welcome! 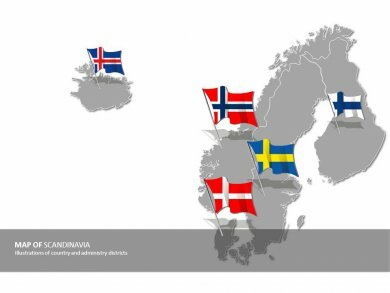 The Scandinavian Club is an organization founded for the preservation of Scandinavian traditions and culture. Our current membership, whose backgrounds include Danish, Finnish, Icelandic, Norwegian and Swedish heritage, enjoy many diverse and interesting club activities, including dinners, dances, picnics, concerts and parties. There´s a lot happening at the club, all year. Most festivities have a Scandinavian theme, like celebrating Midsummer in a Scandinavian way with dancing around a maypole. The Torsdagsklubben – Thursday Club, in Swedish – opens the doors once a month for a casual get together and/or a screening of a Scandinavian movie. This is a great opportunity to meet members and find out what the Club is about. We hope to add more of these casual gatherings, especially during summer with our proximity to the beach! The club also sponsors, the Scandinavian Club Band, the Scandinavian Club Folk Dancers, the North Star Singers (Swedish-American male chorus), the Northern Light Singers (Swedish-American ladies chorus), weekly card parties, Holiday Fair, Glogg Party and Midsummer. Other events include outdoor picnics and fairs, dinner dances, and special programs featuring music, speakers, &/or performance. One such program was our Viking Village with Norwegian horses and all! Also, annually we have a large outdoor event that is put on by the Volunteer Firemen and open to members with a band, dancing, lots of food and games in the field. It is a lot of fun for all! Activities for children in the past have included Easter egg hunt, Danish Christmas party and the annual Lucia celebration.